Can you see LOTS of examples of the photographer’s work, or do they just show you the best of the best. All photographers take great photos occasionally. You want to see the actual set of weddings the photographer has shot. You want to see all of them. You want to see lots of them. Price. More is not necessarily better. Wedding photography is very subjective. It is not just about quality it is also about style. I tend to shoot people more than things. I tend to photograph lots of close ups. I tend to photograph lots—I am trying to capture the emotion and I will deliver lots of photos. I tend to process to true color. Digital files. This is a must. I would not work with a photographer that did not give you full rights to all digital files. Printing is inexpensive once you have the digital files. Personality. 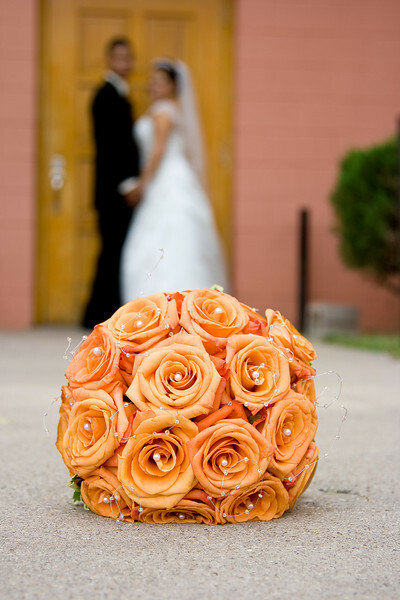 You are going to be up close and personal with your photographer on your most special wedding day. I try to be available and watching but not get in your way. I think you will find me to be friendly and easy to work with. Speed. I will normally get your photos to you within a week or two of the wedding. Everything goes through Photoshop so it does take a little while. Experience. I would ask: how long have you been doing this? How many weddings have you done? In my case you can see every picture from every wedding.